Building an inspiring community of singers and artists in the Bay Area. Bay Area Singer/Songwriter and vocal coach Whitney Nichole began teaching voice lessons in San Francisco in 2009. 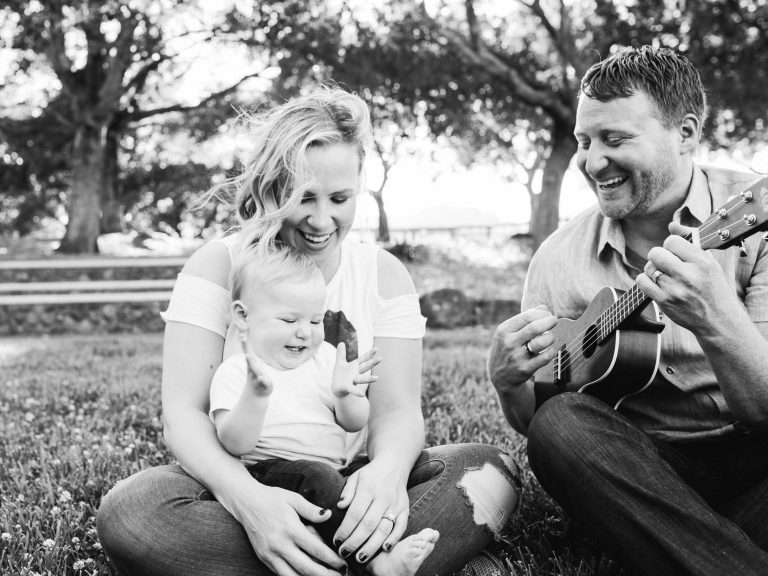 As her students developed vocally and began to organically form a close-knit community of signers, she was inspired to share her love of music and singing with more people. With the support of her husband and photographer Niall David, Whitney has built a team of talented and dedicated vocal coaches who share her vision, teaching one-on-one voice lessons to help singers develop their voice, artistic expression, and self confidence as performers. Whitney, Niall, and their son Hudson jamming out together in the park. 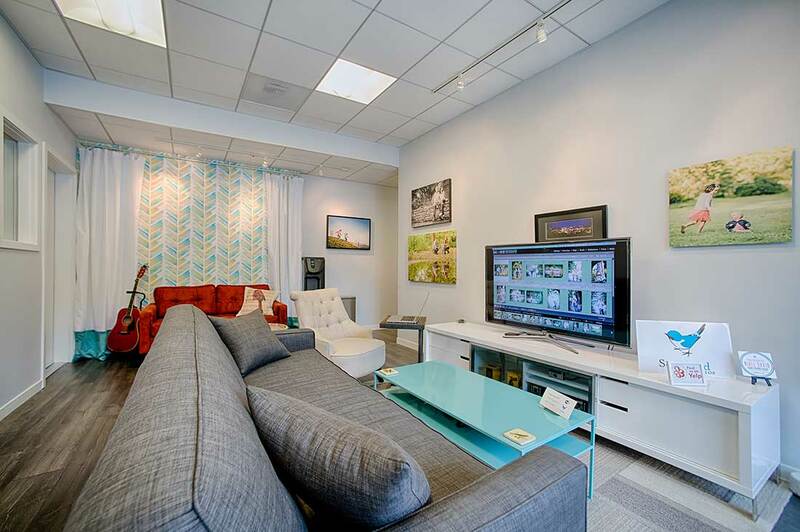 Give Songbird Studios a try! Your first lesson is on us. Songbird vocal coaches specialize in contemporary voice and come from a variety of backgrounds and experience. 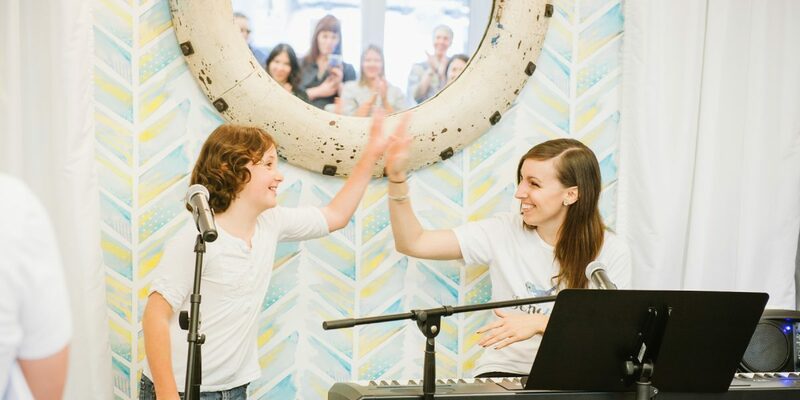 They are continuously sharpening their own skills through Songbird sponsored training workshops, voice lessons, and teacher education programs throughout the year. 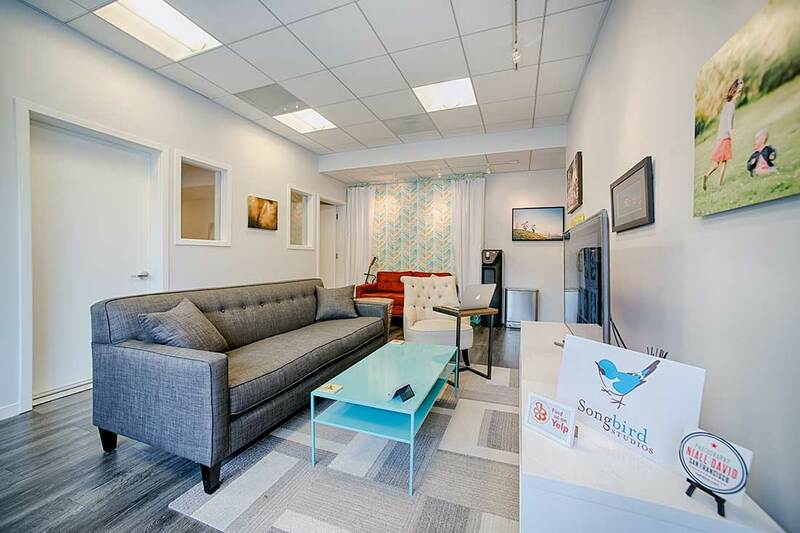 Songbird is one of the only vocal studios in the Bay Area to offer a full calendar of events beyond just voice lessons, that foster group collaboration between artists and help students grow ever more confident in their performance skills. 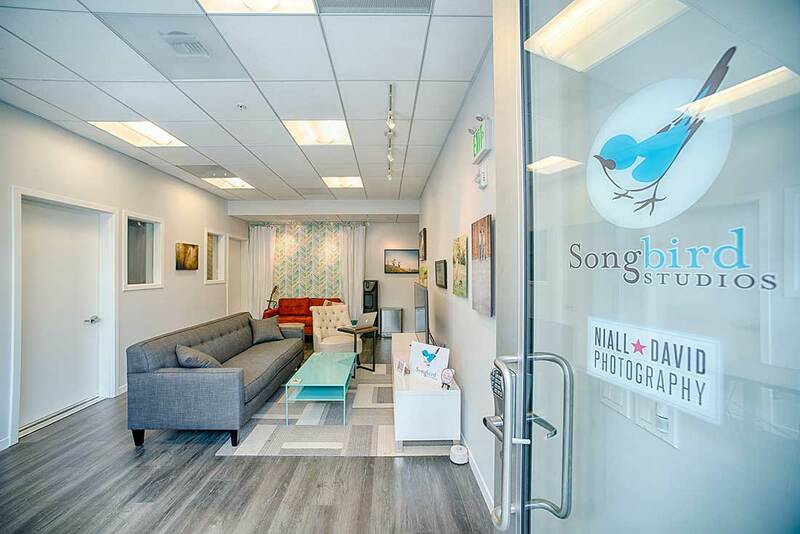 Not only are both Bay Area Songbird studios equipped with the latest technology for optimal learning experiences, they also offer a warm and inviting atmosphere that make even the most timid singer feel at home during their voice lessons. Songbird believes that efficient vocal fold closure, steady and consistent breath, muscular coordination, and the maximizing of vocal acoustics (and a love of singing!) create the foundation of a healthy and balanced voice. 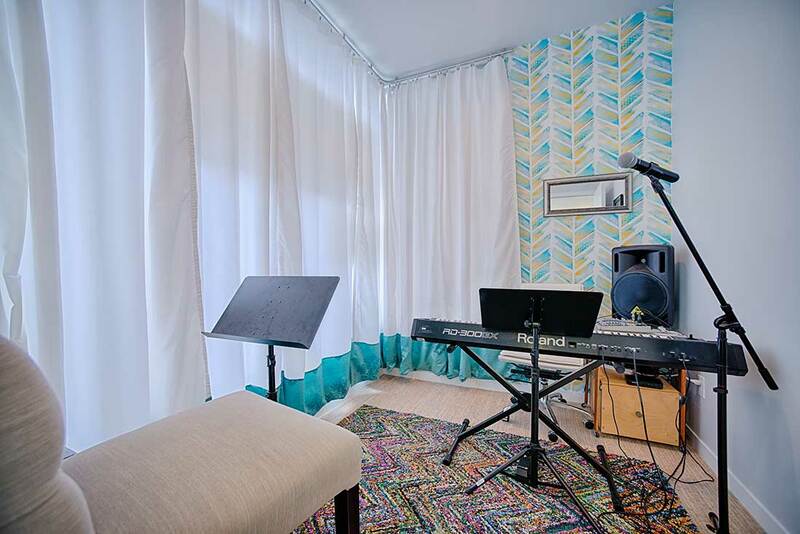 Our voice lessons blend solid technique with passion and creativity. The facilities are beautiful, the teachers are real pros, and there is a real sense of community about this place. Highly recommended.